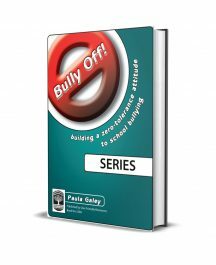 Most of us find ourselves having to deal with anger in the classroom at some time or other. Keep Cool! 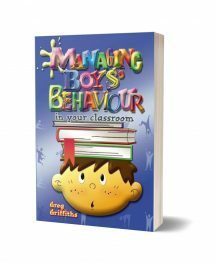 provides teachers with practical guidance and strategies for helping students to understand what anger is, where it comes from and how to deal with it. 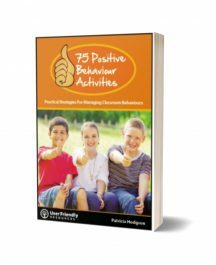 It focuses on assisting students to develop a repertoire of responses for managing feelings of anger before they get out of control. Students will learn to understand what triggers anger and also to understand that they can make choices about how to respond when they feel angry. They will develop an understanding of the difference between ‘good’ anger and ‘bad’ anger; learn to pay attention to the physiological and psychological processes they undergo at the point of becoming angry; and learn skills to calm themselves down.